Corrosive Liquid Disposal | Corrosive Waste | ADCO Services, Inc.
Corrosive liquid disposal is a turnkey service offered by ADCO Services to hazardous waste generators in The United States. Acids and bases both Organic and Inorganic often present waste generators with great difficulty in disposing of such an intricate waste stream, especially when the Corrosive liquid exhibits two or more types of hazard classes for instance in cases where the Corrosive liquid is also reactive or flammable. These tricky waste management situations can cause a variety of issues for waste generators in search of an efficient and reliable disposal service. Corrosives can be increasingly difficult to store and remove because of their reactivity to Metals, Air, Water, etc. Please remember that Corrosive waste streams can cause significant harm to facility personnel if proper containment and disposal is not followed, as acid and bases are extremely dangerous in concentrated forms. 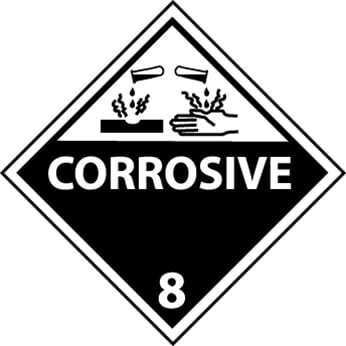 Class 8 Corrosive liquids are a highly reactive substance that cause obvious damage to living tissue as well as metals. Fumes produced from some corrosive liquids to exposed eyes and inhalation of such fumes can cause significant irreversible permanent damage. Corrosive liquid disposal requirements such as the paperwork preparation and profiling into a processor can be a difficult and time-consuming task, and with time constraints set forth by state and federal regulatory agencies, generators of Corrosive wastes may find it often problematic to ship these hazardous materials. Approval for the receipt and disposal of corrosive liquids at a processor’s facility can further elongate the entire process of being able to properly dispose of your Corrosive liquids and set you in violation with regulatory time limits. Let ADCO Services aid you in the proper disposal your corrosive liquids in a timely manner. Our waste experts will take the complexity out of the process by finding you the most cost-effective disposal outlet for this problematic waste stream. We have over 50 years of experience in the proper handling, transportation, and disposal of Corrosive liquid waste and are here to serve you. 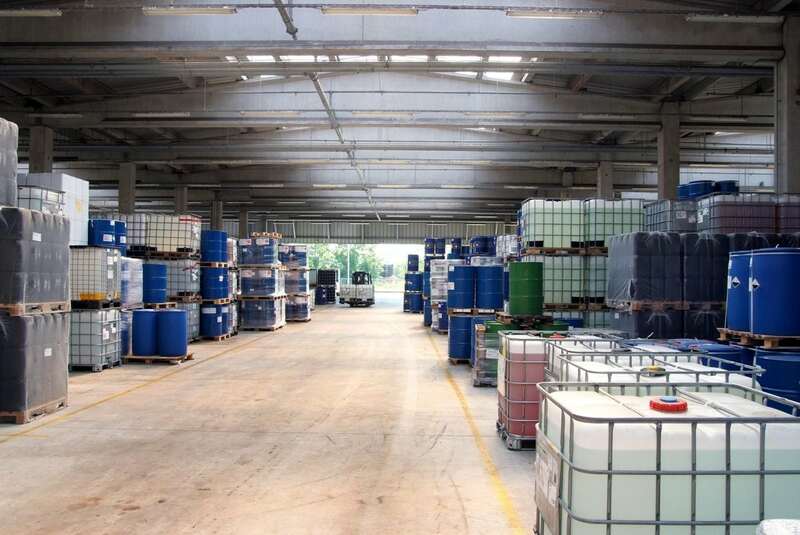 Acid Disposal and Base Disposal are both offered under ADCO’s Corrosive Liquid Disposal Program. ADCO Services specializes in Class 8 Corrosive Liquid Disposal for tank clean outs to drum and tote disposal. ADCO also offers lab-packing services for corrosive liquids, sampling, and profiling.